STYLE. COMFORT. CLASS. Gorgeous St. Michaels home on a favorite st. in the ultra popular water access RioVista Community. High end finishes, custom builtins, huge kit island fantastic open floor plan make this home perfect for entertaining family friends. First floor bedroom w full bath, 2nd floor offers master suite along w/ two other bedrooms porch, 3rd floor offers home office playroom. Very private 2,213 sf end unit townhouse. Spectacular views of Hambleton Cove and the Miles River. 3 bedrooms and 3 full baths. Gas Fireplace, huge outdoor living space second floor laundry. Community pier and boat slips. Huge Master suite, walk-in closet and bath. Very easy to maintain. 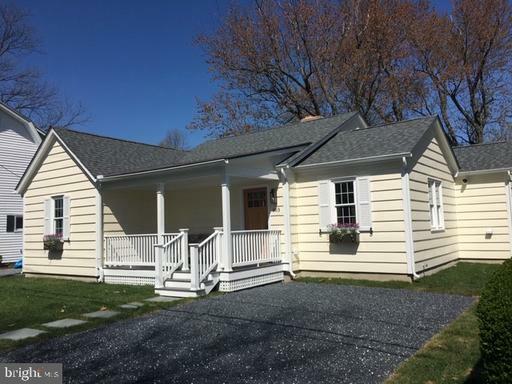 Stunning Cottage completely renovated. This 3 bedroom, 2 bathroom home is located in town Saint Michaels. Beautiful hardwood Hickory floors throughout the main living space. Open floor plan features a large dining area and family room open to the gourmet kitchen with Bertazzoni Appliances, granite counter-tops, and butcher block island and breakfast bar. Master bedroom suite includes a private dressing room, and en-suite bath with a handmade tile shower, and butcher block vanity-top. Beautiful brick accent wall in the Florida/Sun room, which leads out to the back deck. This house wont be on the market long, call today to schedule a showing! 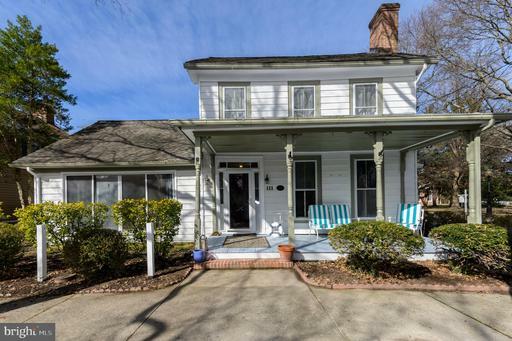 You will love this lovely Victorian home in the heart of Michaels. 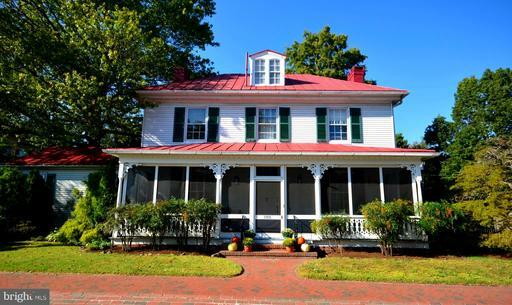 Sit on the charming front porch and watch the world go by. When you walk through the front door you will be enchanted with the ambiance including the living room, dining room, kitchen; Option to use family room as main floor bedroom/bathroom. French doors to brick patio and English garden/roses! Rear lane access. See floor plan. Historic St Michaels with in-ground pool and water views. 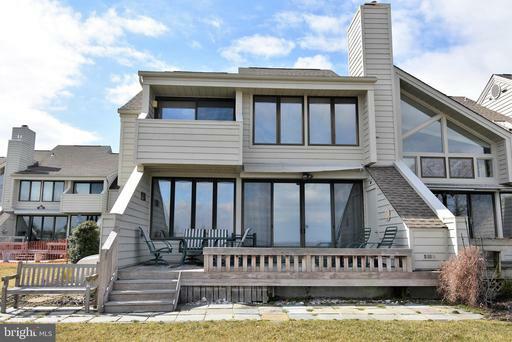 Enjoy harbor views from the best house in St Michaels. 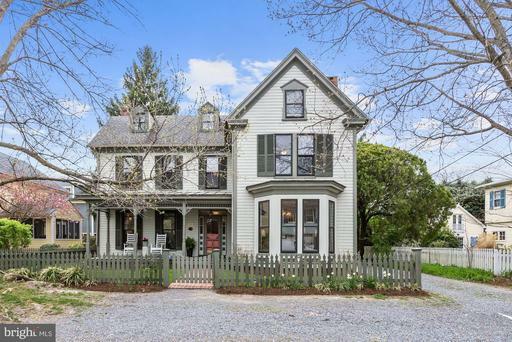 The Roberts Harrison house c. 1873 is beautifully restored and offers fabulous gourmet kitchen with fireplace; gorgeous bathrooms. Features 5 bedrooms, 3.5 bathrooms three porches, patio, heated pool with pebble stone pool floor and retractable cover. Move-in condition with casual and elegance blending beautifully to create a great environment. Check the interactive floor plan and photographs. Reminiscent of the charming cottages the owner remembers from childhood summers on Cape Cod, this cedar sided home has been updated with style, New kitchen and baths, encapsulated crawlspace, new windows.. Just 3 miles into Historic St Michaels and sited on a quiet cove off San Domingo Creek. The large waterside porches one screened, one open make a perfect place to relax. 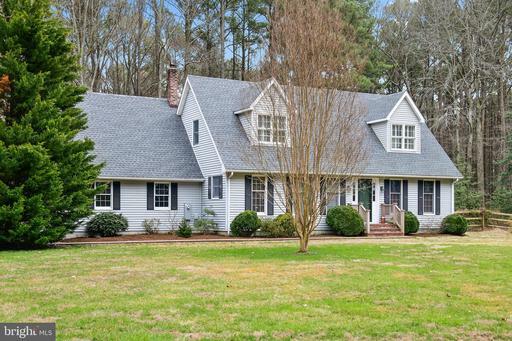 Charming home featuring vaulted ceilings, an open floor plan hardwood flooring throughout. Rear deck front porch. Big kitchen dining combo with breakfast bar and stainless appliances. Fireplace. Loft balcony on second floor overlooking living room. Three bedrooms, including first floor master plus bonus room. 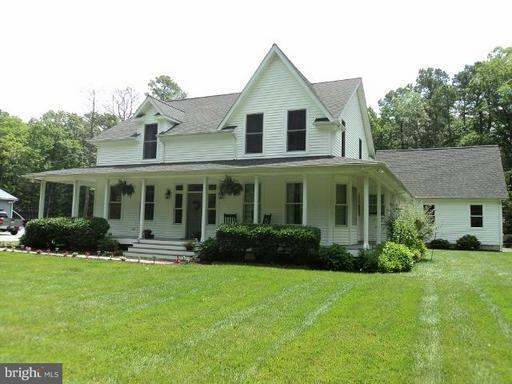 Five minutes from downtown St. Michaels with no town taxes. Private cul de sac. 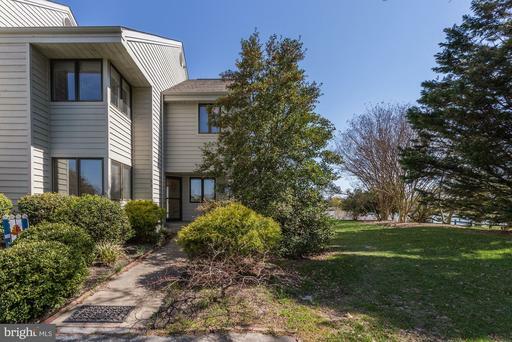 Just outside the town limits of St. Michaels, MD in the Martingham community, this comfortable condo overlooks a scenic fairway at the new "Links at Perry Cabin" golf course. The condo is well-designed. It features a large living/dining/great room with a wood-burning fireplace and patio doors, which lead to the outside patio. The entire downstairs has wood floors. Modern, attractive kitchen has been tastefully updated with new cabinets, granite counters and stainless appliances. There is also a private den downstairs, with built-in bookcases. This room could also function as a downstairs bedroom. It is adjacent to a full bath.Upstairs, you will find two large bedrooms w/en-suite baths. One of the bedrooms has patio doors which open to a wonderful balcony. The golf course views from this deck are exceptional! A 1-car garage is included. Brick Rambler with water views of the Miles River in the Rio Vista Community on Riverview Terrace. 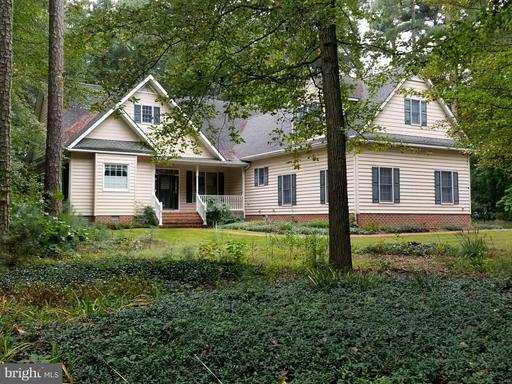 This original owner home has hardwood floors throughout, brick fireplace in the living room, den leading to the 2-car attached garage, basement, spectacular 14 x 36 screened porch on the back. The azaleas and flowering trees will take your breath away. Rio Vista offers its homeowners a waterfront park and boat slips. The oldest home in St Michaels. 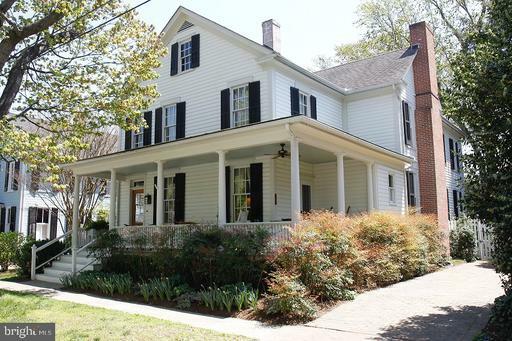 Fully renovated historic private home located in downtown St Michaels. Offers 4 BR, 5 BA and wood floors throughout. Offers one main floor bedroom en suite and two staircases to upper floor. New detached outbuilding with utilities offers multiple options. Enjoy the water views and activity from the front porch. Also has approval for a Bed Breakfast operation. St Michaels at its best. The siding is milled wood, cedar and southern pine. Professional Viking Stove, Sub Zero refrigerator, windows all double panes. St Michaels home with deeded water access just 2 miles from the hstoric district., its restaurants and shops.This home has been exquisitly renovated , the bathrooms details , the fireplace in the stunning living room , the window seats in the bedrooms, the lighted closets..nothing was spared. An absoloute MUST SEE! Walk across the street to the water access lot and enjoy a glimps of waterview from the breakfast table in the cozy kitchen. A charming home, The Cottage on Long Haul sits on 5+ acres in beautiful St Michaels, This lovingly maintained waterfront home is surrounded by mature landscaping and sits on the Long Haul Creek. This great family home has 3 bdrm 1.5 bath and in ground pool,dock and all within walking distance of downtown St Michaels. 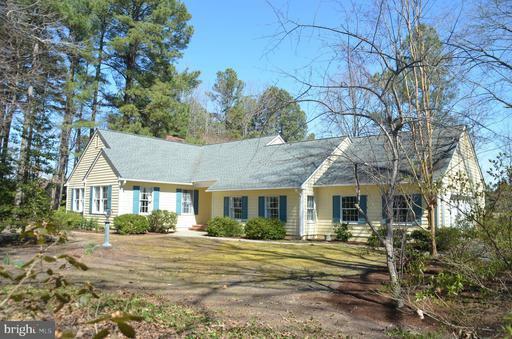 Comfortable one story home with views of pond and the Links at Perry Cabin golf course. Great open floor plan with new kitchen opens to family rm, dining and living. Huge screened porch and bluestone patio. Generous owners suite has walk-in closet and full bath. Laundry room and separate mudroom. Lg. attached 2 car garage. Most private unit in Hambleton Cove; End Unit with Phenomenal-expansive views of the Miles River. 3 Bedrooms; 2 baths First floor Bedroom and Bath;Huge master suite with a wall of glass and a walk-out balcony. 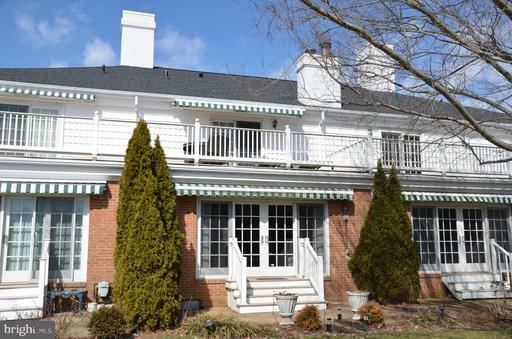 Deeded boat slip; walk to boat and 1st tee of re-designed golf course! Perfect for weekend or full time living. Low maintenance. Looking for ease of maintenance and downtown ST. Michaels to be at your doorstep?? This New Model Home serves those needs! A One of a kind open concept floor plan where modern convenience and efficiency meets the character and charm of St. Michaels. The Hambleton model features 9ft. 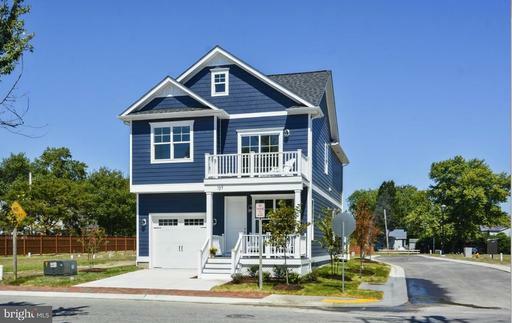 ceilings, 4 bedrooms, sitting room, Rec Room, Wet Bar, 2.5 baths, 2 fireplaces, a stunning designer kitchen, garage the most desired appointments and finishes including 9 ft. ceilings, engineered hardwood floors, HardiPlank siding, and much more!! Looking for ease of maintenance as well as downtown ST. Michaels to be at your doorstep?? This New Model Home serves those needs! One of a kind open concept floor plan where modern convenience and efficiency meets the character and charm of St. Michaels. 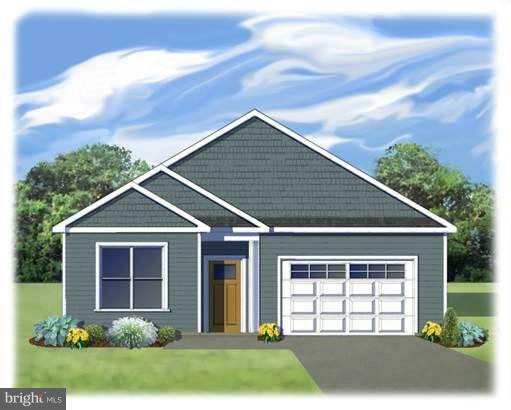 The Sherwood model features 9 Ft. Ceiling, 3 bedrooms, sitting room, 2.5 baths, 2 fireplaces, a stunning designer kitchen, garage the most desired appointments and finishes including hardwood floors, HardiPlank siding, and much more!! St Michaels Deck House. Located on Barrett Cove, this waterfront with abundant wildlife is a perfect retreat for the nature lover. The open plan living area and master bedroom are on the second floor with large windows to enjoy the views. The wrap-round porch allows lots of options for indoor/outdoor enjoyment. 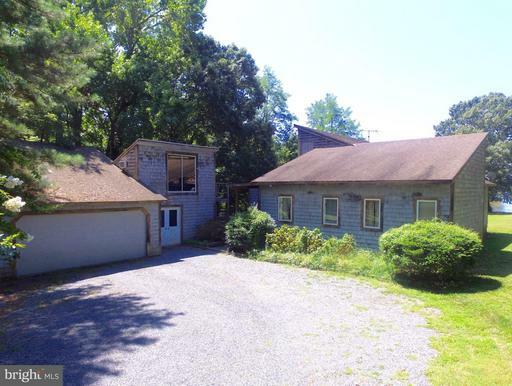 The detached two-car garage and workshop has an apartment above with deck overlooking the Cove. 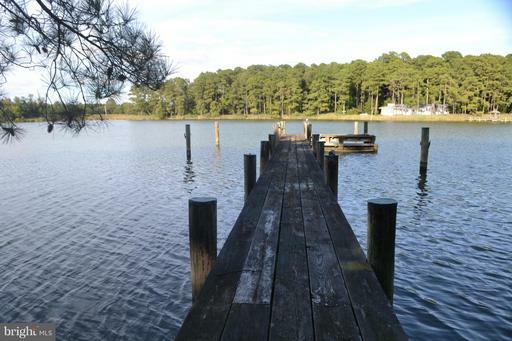 This 4.58 acre lot offers a private dock with 3.5 MLW and captivating views. Interior photos will be added when house is available for showing. In the heart of the historic district, this exceptional home features high ceilings and fine detailing throughout. It was authentically restored by gifted craftsmen who added custom cabinetry and bookcases, as well as an historic shed replica for all-year work/play. 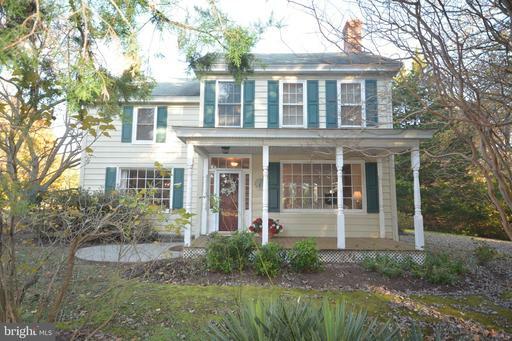 Features include first floor den/bedroom bath, three fireplaces, master suite, storage galore. 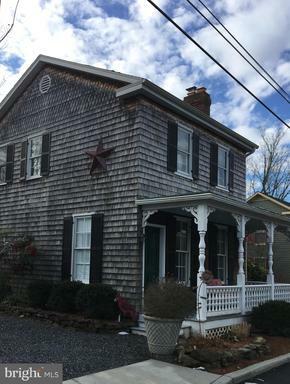 St. Michaels at its best for sale! JUST REDUCED - Location - Location...drop your boat in the harbor and be on your way. 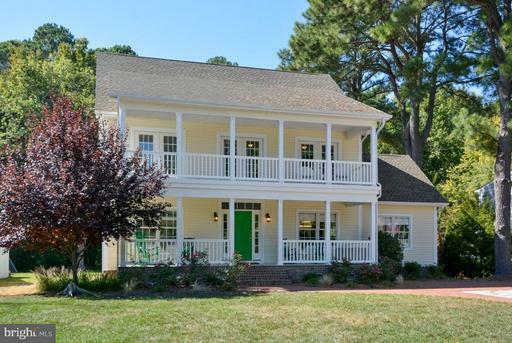 This home truly offers one of the best locations in St. Michaels. 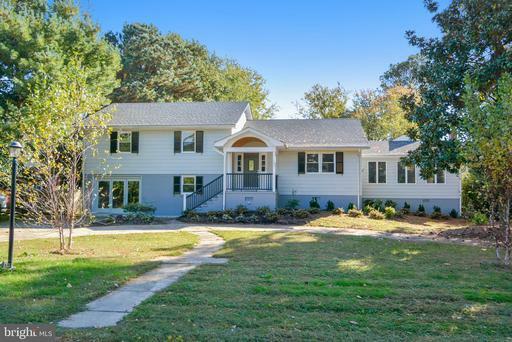 The residence has bee updated and renovated with numerous improvements including new roof, HVAC 2 systems, SS appliances, granite counter tops, new water lines, new water heaters 2, and private master featuring screened in-deck. 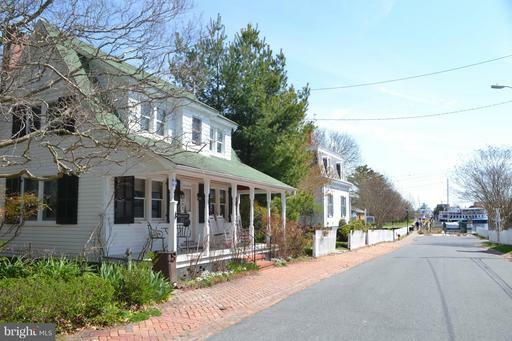 One-of-a-kind, situated on private street just off St. Michaels harbor. Built in 1967, situated on .3 and featuring an open floor plan this five bedroom/four bath home features over 3,000 sq. ft. of living. 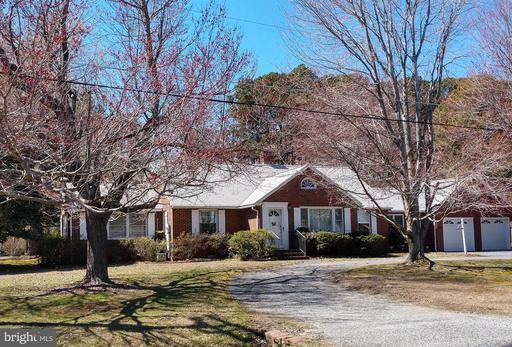 The great location is private yet close to all St. Michaels has to offer. 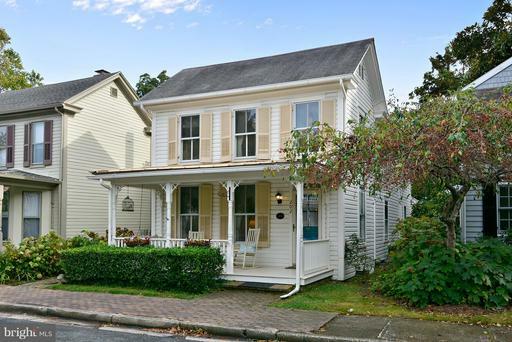 Meticulously renovated St. Michaels Victorian with front side main entrances. The charm of the 1870s with the amenities appointments of today. Beautiful main level master with vaulted ceilings stained glass windows. Two spacious bedroom suites upstairs. New mechanicals, foundation HVAC. Cooks kitchen with silestone counters. Big private paved patio master gardens. Irrigation system. Detached garage/workshop. Walk to shops, waterfront, park, boat ramp restaurants. Fabulous front porch for watching parades Halloween festivities. So much fun to live in town but feel cozy private inside! 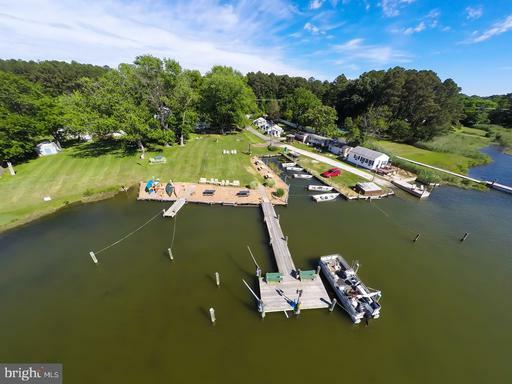 Over 1/2 Acre Lot situated just feet from the Million Dollar Oak Creek Public Landing in Beautiful Waterfront Newcomb MD. This lot is on County Sewer has immediate allocation. 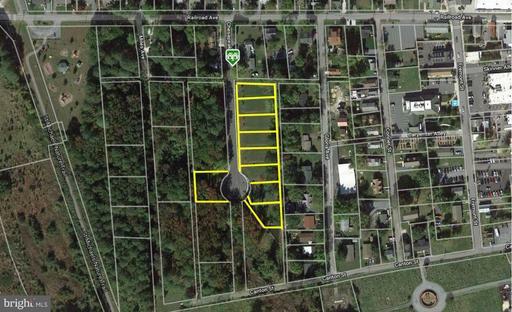 A deeded driveway access from Station Rd gives you great private lot access. This price gets you a Custom Designed 1612 sqft. Home w/ 3 Bedrooms 2.5 Baths. Custom Kitchen HUGE rear screened porch gives you plenty of entertaining room. A separate climate controlled storage space ...could be your Man Cave? Green Diamond Builders also offers alternate plans for this lot. 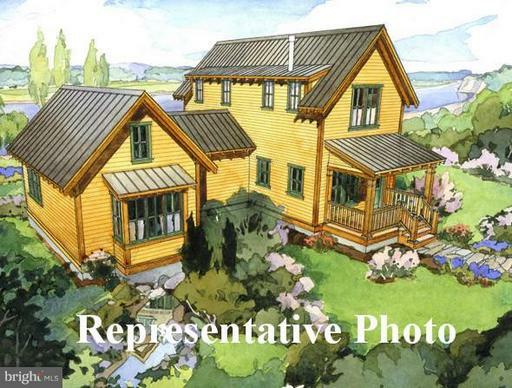 Call now for House Plans and Lot Survey." Lot only also available - $59,950"
Beautiful Custom-Built home in Martingham. This quality 4 bedroom/2.5 Bath home has most of the living space on the first floor, with the additional bedroom/office/rec room over the garage. Other features include a high-end kitchen with Sile stone tops, stainless appliances; cathedral ceiling in the family room, hardwood flooring, master suite, gas fireplace, tankless hot water heater, large 2-car garage, paved driveway, brick walkway, large deck overlooking the private backyard. 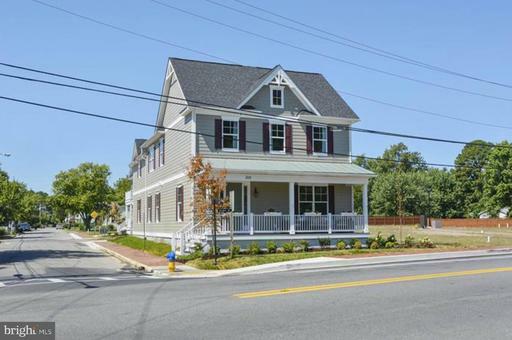 In the heart of St. Michaels and close to stores, restaurants and walking trail. Generously sized 2,000 sq. ft. one level new construction. Desirable location on quiet cul-de-sac street. Home features an open floor plan, great for entertaining and modern lifestyle. Separate dining room could be used as a den. Eat informal meals in the breakfast nook overlooking the back yard. Very spacious master suite includes large walk in closet. Kitchen is fully equipped GE appliances, French door refrigerator, granite counters and an island. Pantry, laundry and separate mudroom. Garage is included in price. House has fire sprinkler system and central AC. This is a move in lot/house package with a quality stick built house, upgrades are possible. A screened porch is optional. 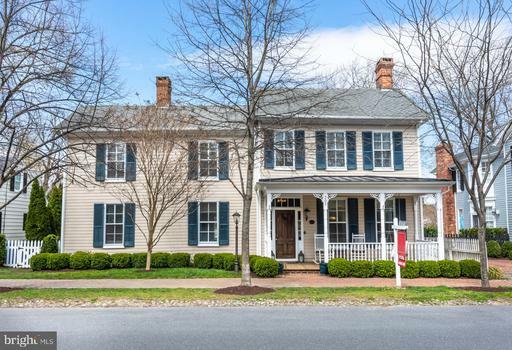 Extraordinary historic home on a full block of property with subdivision potential! Includes long term rentable guest house with Town Approval. Main house is beautifully renovated maintained. Walk to the harbor, restaurants, shops museums. Watch the people go by on your screened in front porch. 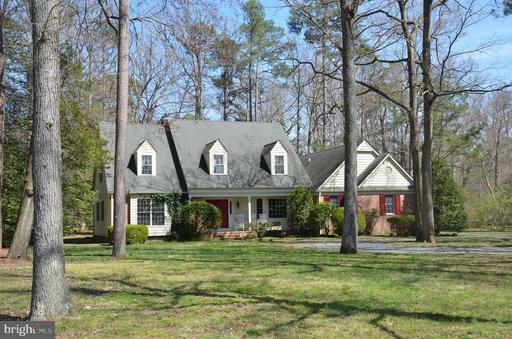 High ceilings, 4 fireplaces, Gorgeous updated kitchen baths. 1st flr master or family room, butlers pantry, nannys quarters. Double lot backyard with room for pool. Guesthouse can be used as a home business. Lots of off street parking! Finished attic good for extra bedroom or studio. First time on market in 70 years. Nothing else like it at this price in St. Michaels! Owner has found new home of choice. Make offer! 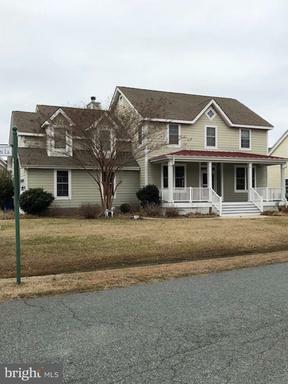 Attractive, well-maintained 4 bedroom, 3 bath home located at the end of a quiet street, just outside the town limits of St. Michaels, MD no town taxes!. The house is bright and open, with two bedrooms downstairs including the MBR and two spacious bedrooms and bonus room upstairs. 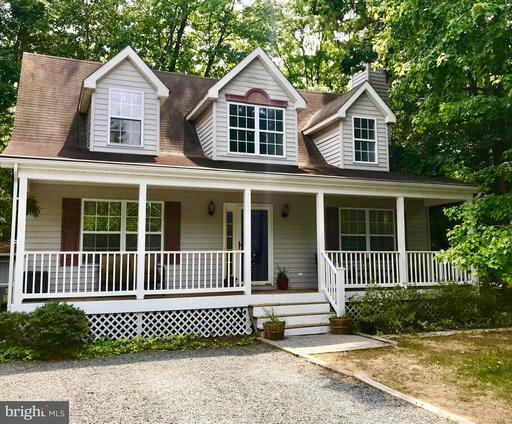 Overlooking the private back yard, there is a comfortable glassed sun porch and deck...perfect for relaxing and outdoor entertaining! New roof shingles were just installed in September, using 35-year architectural-grade shingles. Two high-efficiency York "Affinity" heat pumps were installed in 2015. Features include insulated glass Andersen windows, paved driveway and attached 2-car garage with a sink and space for a workbench. The new YMCA currently under construction, public swimming pool, schools, grocery stores, banks, "The Links at Perry Cabin" golf course, Chesapeake Bay Maritime Museum and Historic St. Michaels downtown are all conveniently close by. Replacing floors be back on the market soon. Tastefully updated four bedroom home in Martingham, located just 1 mi. outside Historic St. Michaels. Exceptional gourmet kitchen w/ vaulted ceilings, top-of-the-line cabinetry granite counters. Remodeled bathrooms, private screened porch deck. Downstairs MBR, 3 guest bedrooms up. Attached 2-car garage. Shade trees. Adjacent to the new Pete Dye designed golf course "The Links at Perry Cabin." 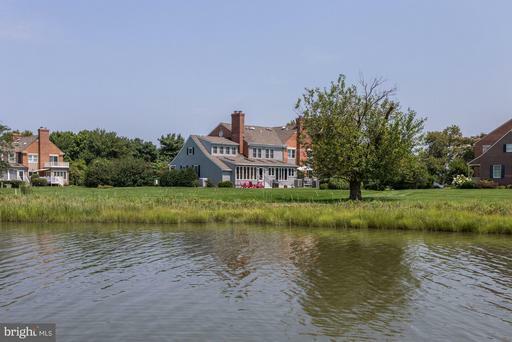 Nicely appointed 2-acre waterfront located just outside of St. Michaels. 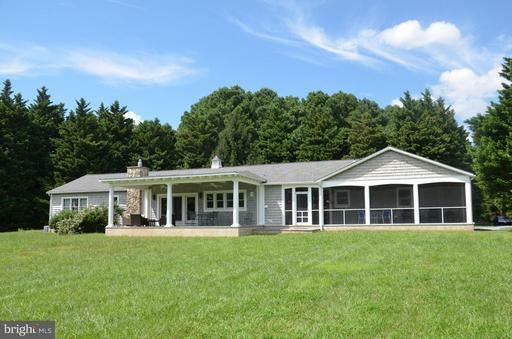 3-Bedroom, 2-bath contemporary with 225 of shoreline facing west over Broad Creek. Approx. 3MLW buyer to verify. Home is improved with hardwood floors, cathedral ceilings an abundance of natural light. 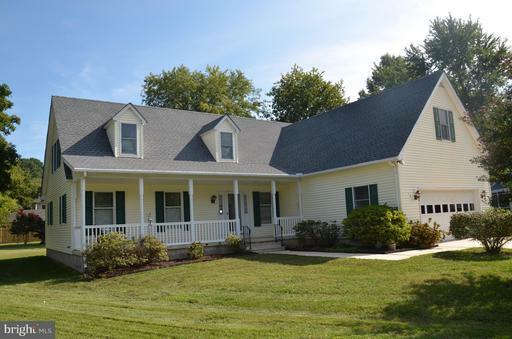 Waterside screened porch and a detached 2-car garage with large 1st floor office and 2nd floor office space. 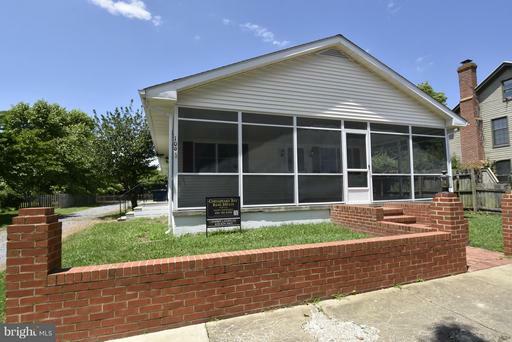 3 Bedroom, 2 Bath home with oversized 2 car garage with work area, fenced rear yard, hardwood floors, fireplace and large living room, family room, separate dining area adjacent to kitchen. Single level living near all of St. Michaels amenities. Waterfront park located just at the end of the street. Great investment, retirement or second home! 37 results for: MD active "Saint Michaels"